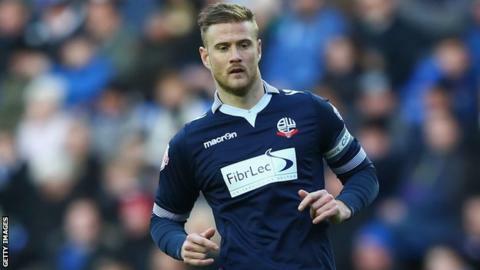 Nottingham Forest have signed defender Matt Mills following his release by Championship rivals Bolton Wanderers. The 28-year-old, who played 94 games in three seasons with Bolton, is reunited with former Wanderers boss Dougie Freedman at the City Ground. "I certainly feel like I'm in my prime," Mills told the club's website. "I'm delighted to be here and to be linking up with the manager again. It's a good thing for me that I know the way he works and vice versa." Mills has made over 300 career appearances to date in spells with nine clubs, including Manchester City, Reading and Leicester City.